You are at:Home»Healthy Eating»Superfoods»Why Superfoods in Powder ? 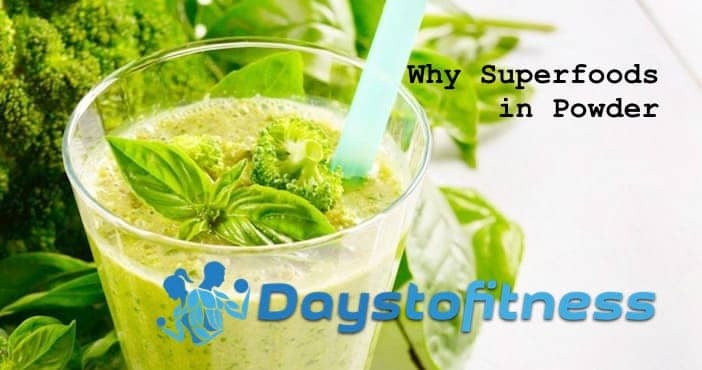 Why Superfoods in Powder ? Superfoods are, I believe, one of the most important things you can add to your diet. Superfoods are packed full of vital vitamins and minerals as well as other very important nutrients. They really do deserve their name as they are super! I’m not really that into supplements and try to get most of my vitamins and minerals from healthy foods. 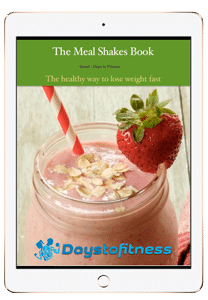 I love superfood smoothies made with real ingredients and also try to make my own food rather than buy store-bought ready meals so a lot of people are surprised when they hear a like superfood powders. There are over 100 superfoods and more are being discovered every single week. They are all healthy and beneficial but, at some point, you need to choose which ones are right for you. Even if you eat a lot of whole superfoods, you’ll probably be limited to a few – say ten or so. Superfood powders contain way more than ten whole superfoods and are concentrated so you get a lot of benefit in a very small serving. Superfood powders are highly concentrated so you get a lot more nutrients than you could ever hope to get from eating whole superfoods. You’d have to eat dozens of servings of whole superfoods to get anywhere close to the amounts of nutrients in superfood powders. Superfood powders are ready to use in an instant. You can add them to water or juice or blend into a smoothie. This makes them ideal for people who are always on the go – like you and me! I’d love to eat more whole superfoods but I just don’t have that much time for shopping and preparing more food than I already do. However, it’s easy to keep a tub of superfood in my kitchen cupboard or work drawer and mix up a serving in less than 30-seconds. Easy means consistency and consistency rules for healthy eating. I often add superfood powder to my morning smoothie which takes no time at all but adds lots of healthy nutrients to my breakfast and tastes good too! Being a supplement, you might think that buying superfood powder must be expensive but, really, it isn’t. Okay, you’ve got to buy the product but you have to think about what you get for your money. A serving of superfood might cost you $0.75 ( “The Best Superfood Powder“) but, for that, you get the nutrients of literally dozens of fruits and vegetables plus things like spirulina (a type of algae) that you just can’t get anywhere else. 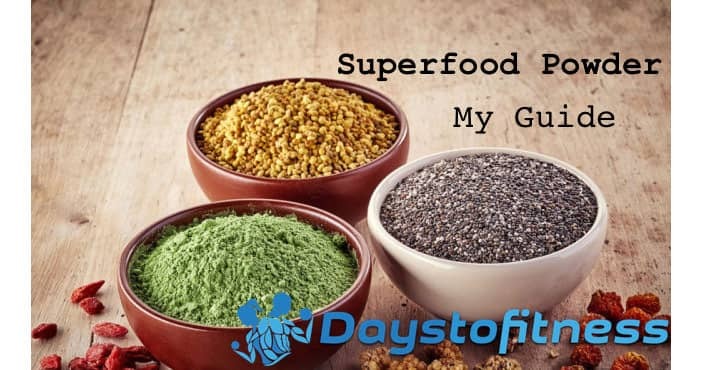 Superfood powder might seem like an unnecessary expense but they are so concentrated and rich in nutrients that they actually represent very good value for money. A typical serving of superfood powder contains around 30 calories – a very low calorie food. In contrast, eating the equivalent in whole superfoods could add up to hundreds or even thousands of calories. If you want to eat healthily but also want to watch your weight, superfood powders are a very good choice. Superfood powders are a very valuable and effective supplement and I have no hesitation in recommending them to you. They are great (for the five reasons listed above) and I know I feel so much better when I use one. Not sure about which superfood powder to choose? Don’t worry – I’ve go you covered! In my articles “How to find a good superfood powder” and “The best superfood powder” I explain what makes a good product and have some recommendations for you. Next Article How to Find a Good Superfood Powder ?